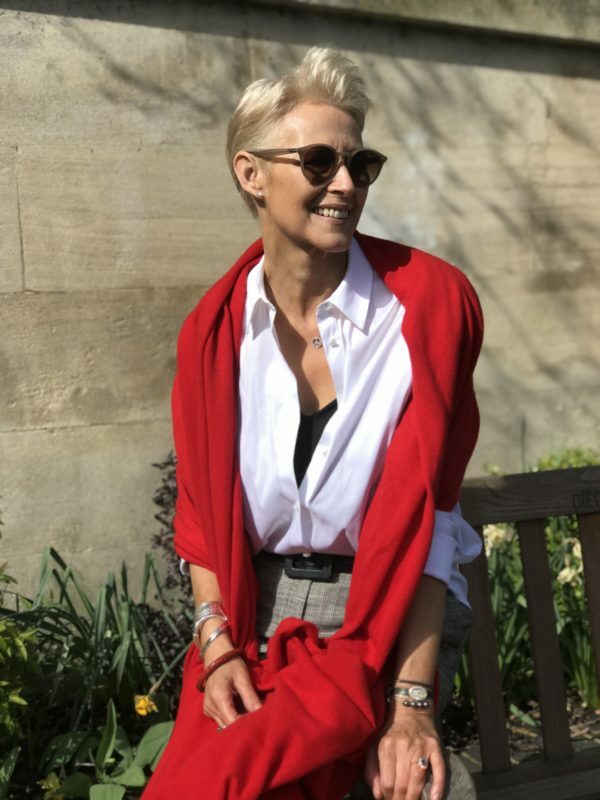 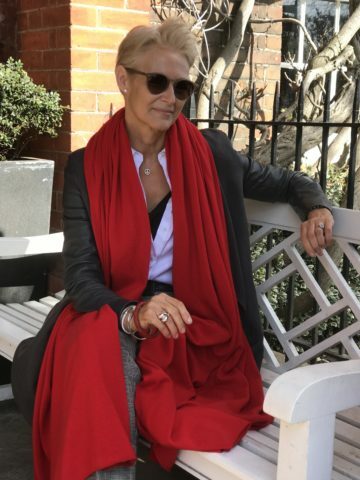 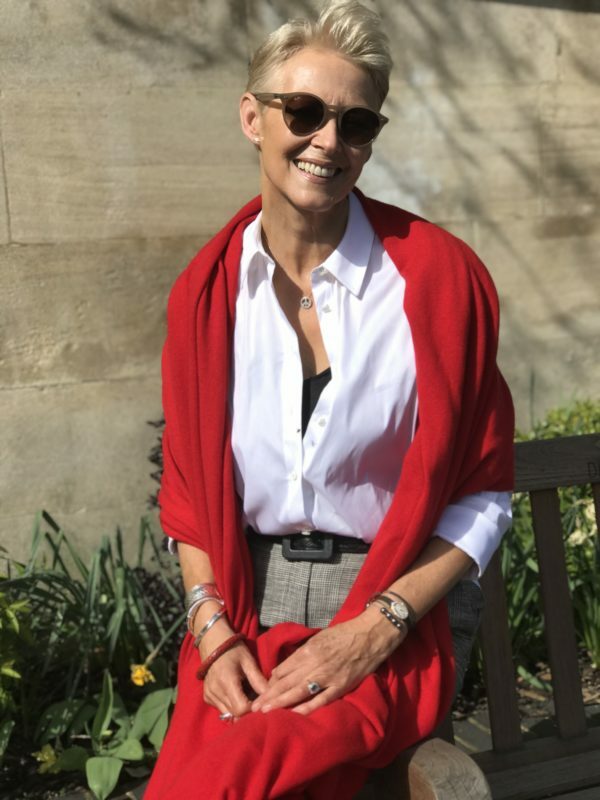 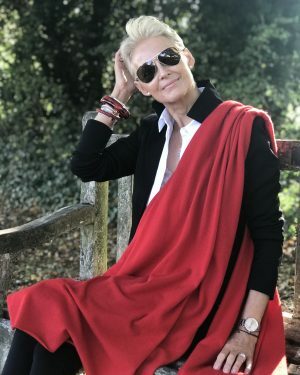 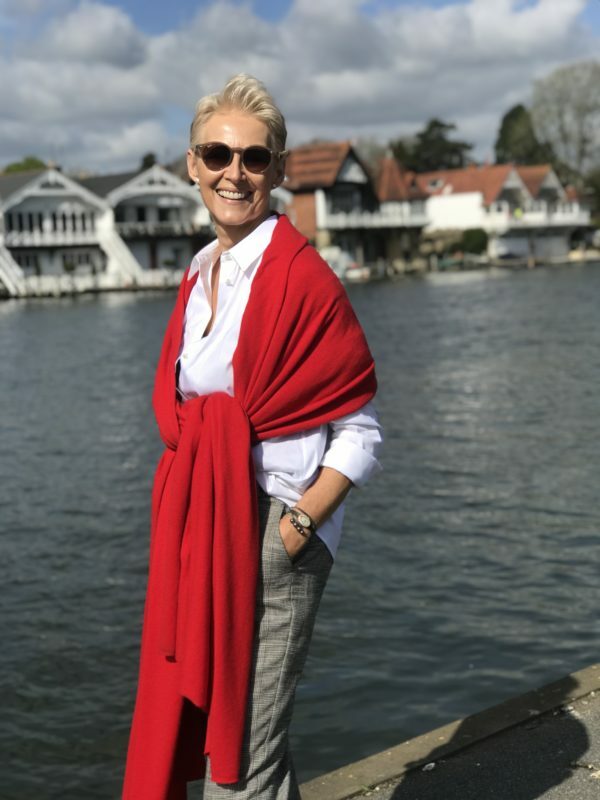 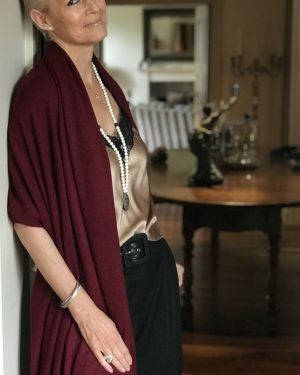 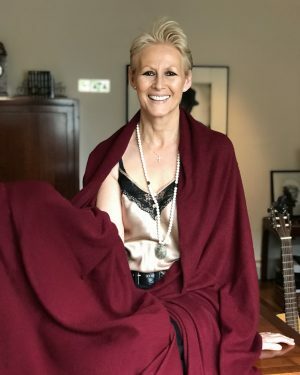 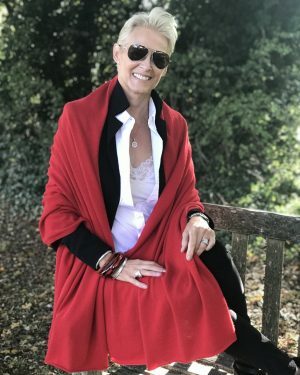 NEW ~ this fabulous oversized cashmere wrap in our gorgeous venetian red is the perfect luxury item when travelling as well as being super stylish – just throw over your shoulders for simple elegance. 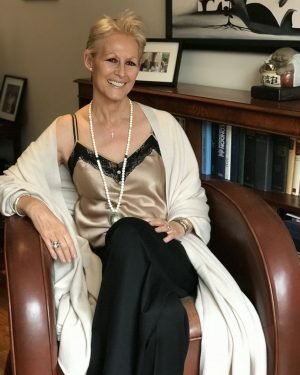 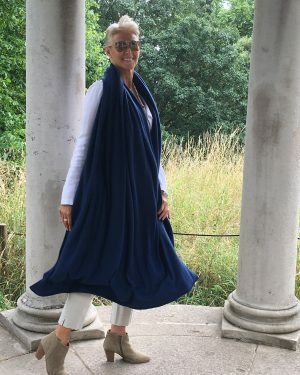 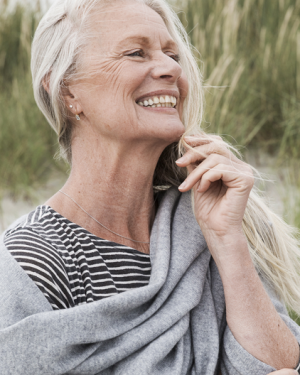 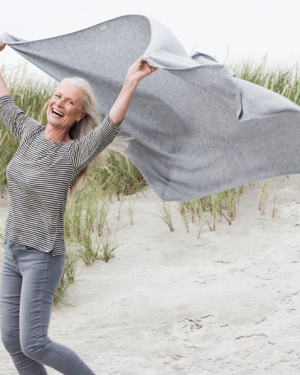 Made from the softest cashmere this wrap is simply irresistible – you won’t want to leave home without it! 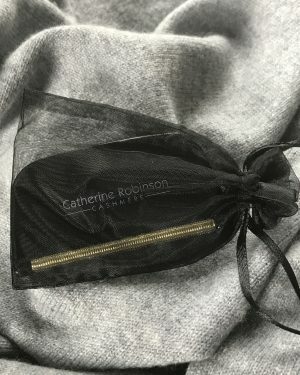 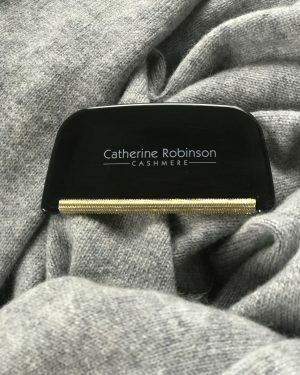 Your cashmere wrap will be wrapped in tissue and presented in a box.